Flat Glass Gem Marbles. 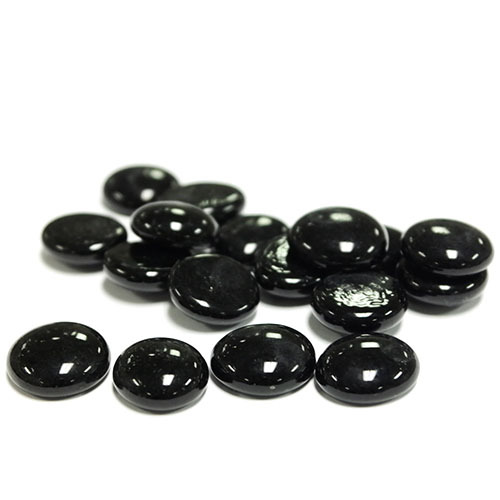 Color: Black, D-0.6", Pack of 26 bags (Free Shipping) Discounts Apply ! Flat Glass Gem Marbles. You can use them for romantic DIY wedding vase arrangements or for home decor. These are perfect for table scatter and submersible centerpieces.